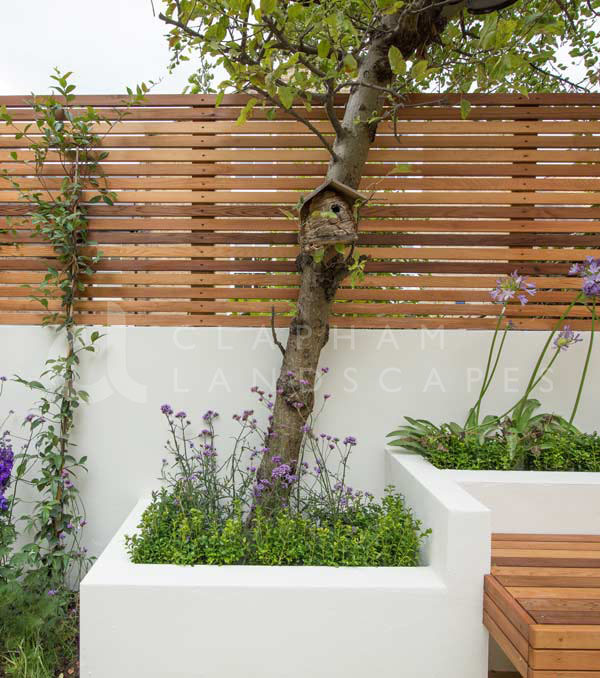 Clapham Landscapes provides a professional and friendly service to design your bespoke garden around your ideas and needs. 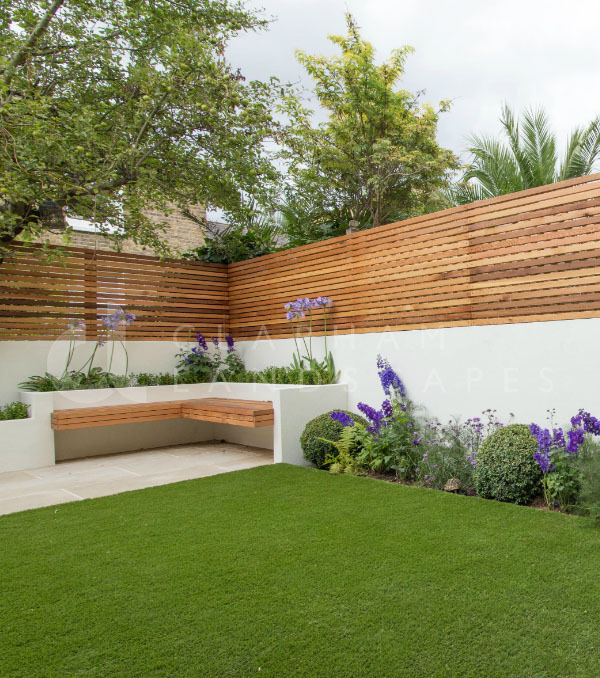 We are experienced in both contemporary and traditional gardens to suit your favourite style. 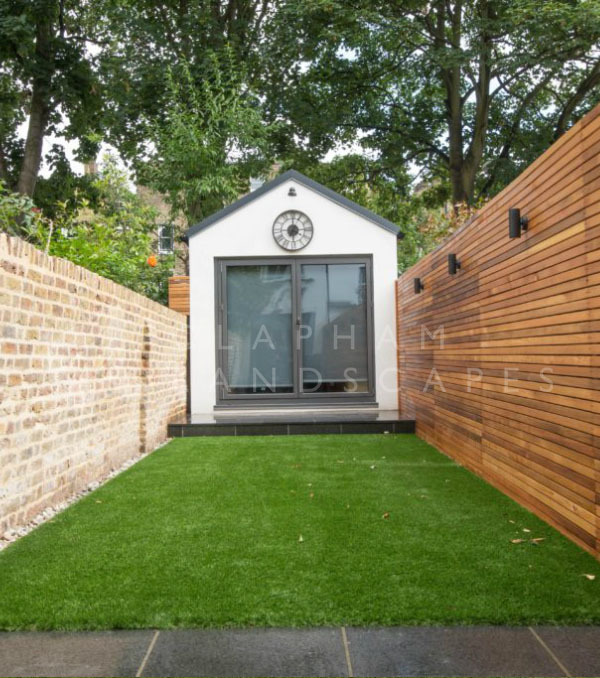 We are based in South London and dedicated to making the garden of your dreams. 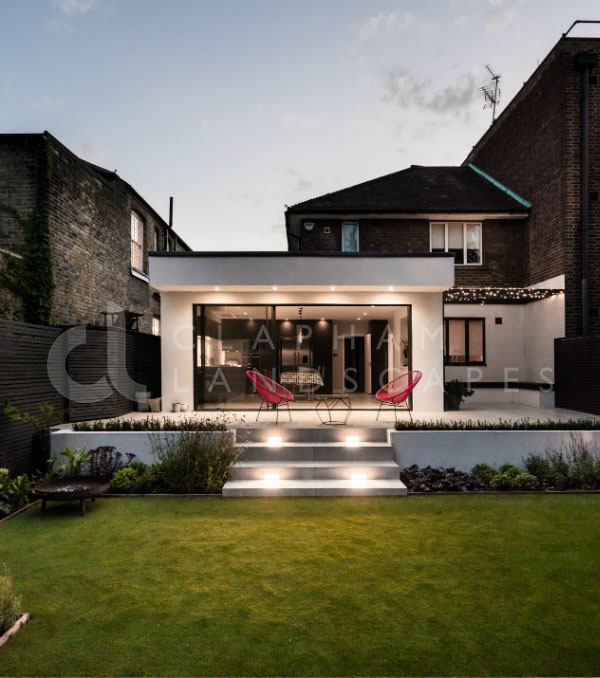 Our skilled and professional team has been operating in London for over 10 years. We concentrate on one project at a time and everything is in house from start to finish so come and say hello! 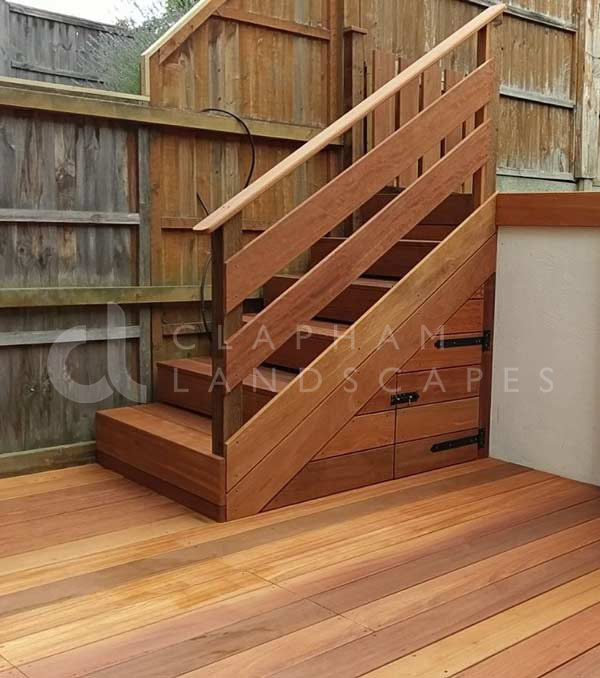 Call us on 020 7205 4880 or email [email protected] to request a call back. Can we take this opportunity to thank you again for our new garden. 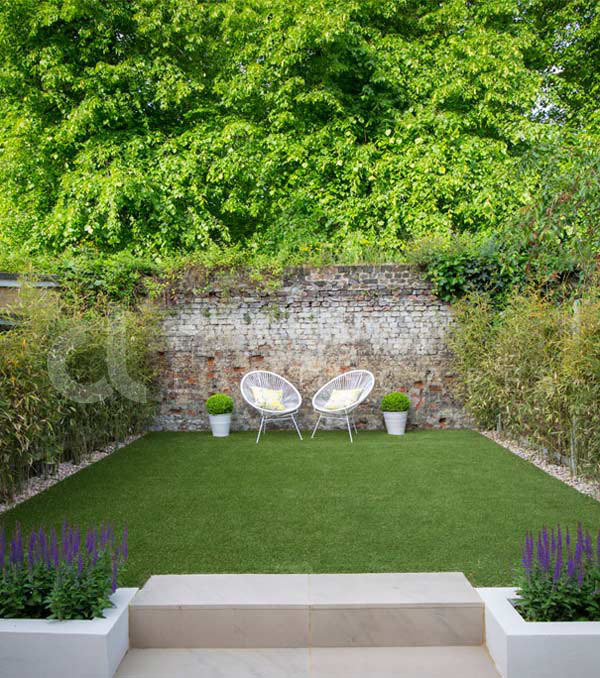 It looks wonderful and we look forward to the portfolio of construction photographs and the personalised planting plan. I would like to thank you all for a wonderful landscape work to my bungalow. It’s settled down and starting to mature into a garden that offers something to everyone. – A very real pleasure!! Thank you!!! It has surpassed my expectations – fantastic!!! Never been so happy to step into my back garden and see the amazing sight. I could spend all day out there. Great job. Great response to our requests, made the whole experience really easy. The garden looks amazing and the plants are blossoming. Thanks for everything. 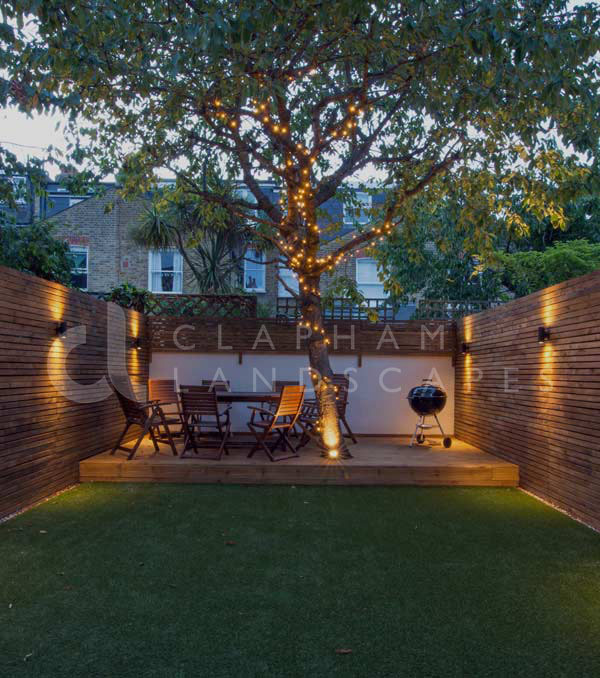 Having searched the internet, I found Clapham Landscapes, which offers a complete garden design and construction service. When they came to see us, we were very impressed. 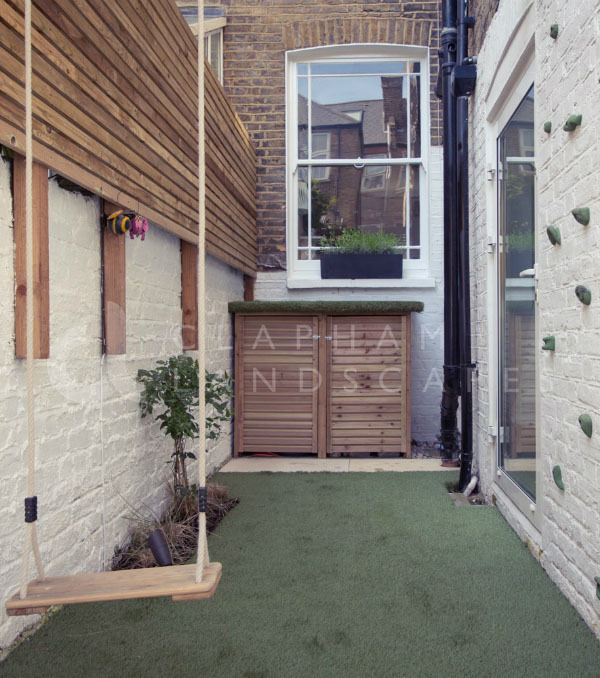 They had so many ideas we’d never thought of, including a way to make the garden feel bigger and wider. Although the men did come through the house, they were very tidy. We now have a garden with a real ‘wow’ factor.